Thank you notes from people I have played bagpipes for. The 6th Annual Texas Fallen Heroes Memorial Ride & Cook-Off was held on May 16th, 2015 to honor and remember the crew of Hermann Life Flight 1- Captain John Pittman, Flight Nurse Lynn Ethridge, and Flight Paramedic Charles “Mac” Atteberry (LODD July 17, 1999). Alvin ISD Police Department holds their annual Police Memorial the week of May 15th each year. I received a phone call from Sharil in early 2015 that her mother had passed away. My heart sank when I received the call. Sharil was strong and held up well, all things considering. 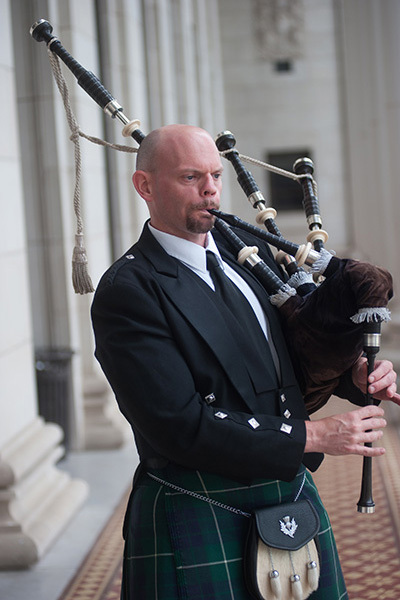 I offered to play my bagpipes for the memorial service if she would like for me to. Second Baptist School held their annual Eagle Fest Celebration on April 11, 2014, which includes an all-school parade, field day, lunch, carnival, and silent auction.